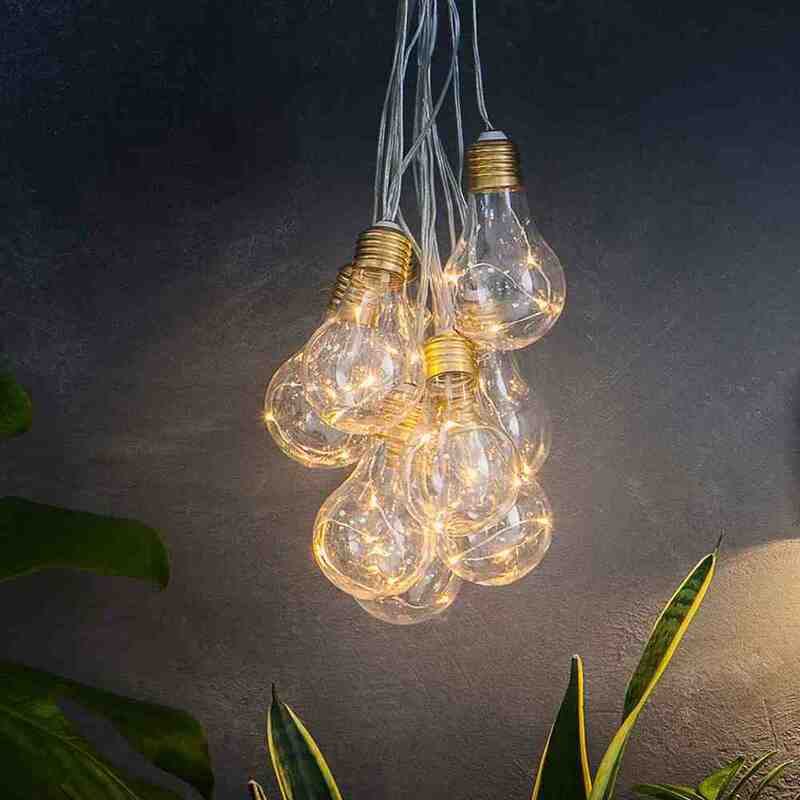 We bought the bulbs but didnâ€™t appreciate they are just twinkling and not bright lights for our outdoor area. The quality is brilliant and they look lovely as a decoration but not bright enough for proper lighting. Our fault not solarcentre because as Iâ€™ve mentioned the quality is great . We bought these ion the sale to use in the garden next year. We decided to put them up in the conservatory as a Christmas decoration. They look lovely and really pleased they have a double use. The quality is very good quality and we have used the Solar Centre many times. Beautiful lights warm colour gives off a nice glow. More expensive but certainly worth it. Didnâ€™t pay extra for delivery just standard option which was really quick arrived days before the due date. Highly recommend this company. Bought these lights to brighten up the garden as the nights are starting to draw in. I'm not disappointed at all. Good length of cabling on the lighting, they charge really well and look great as well! The Solar Centre was the first company to bring solar string lights to the UK market. 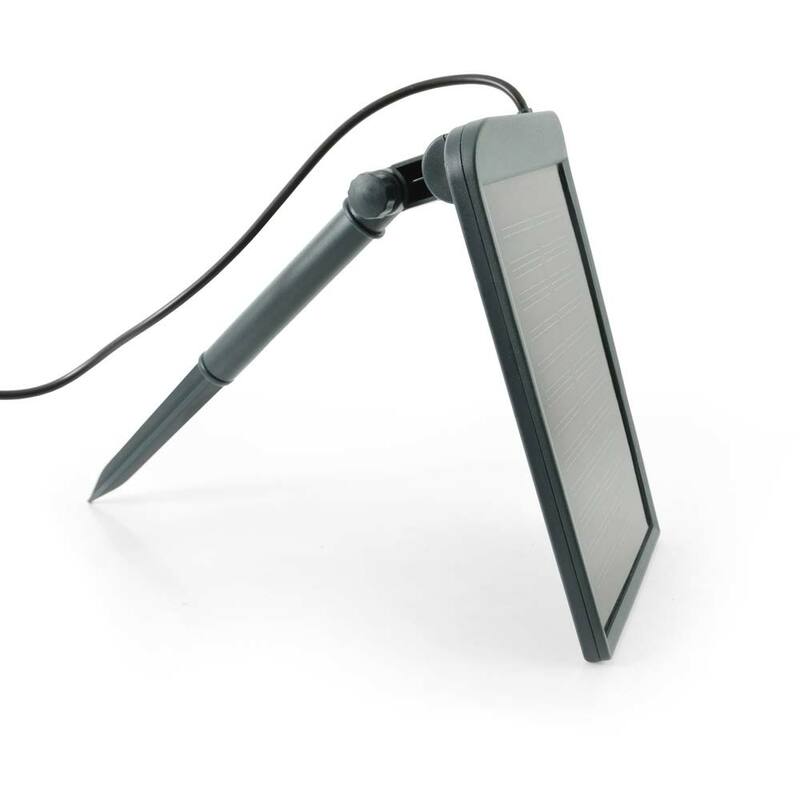 Lumify is our third generation solar string light product and by far the best. 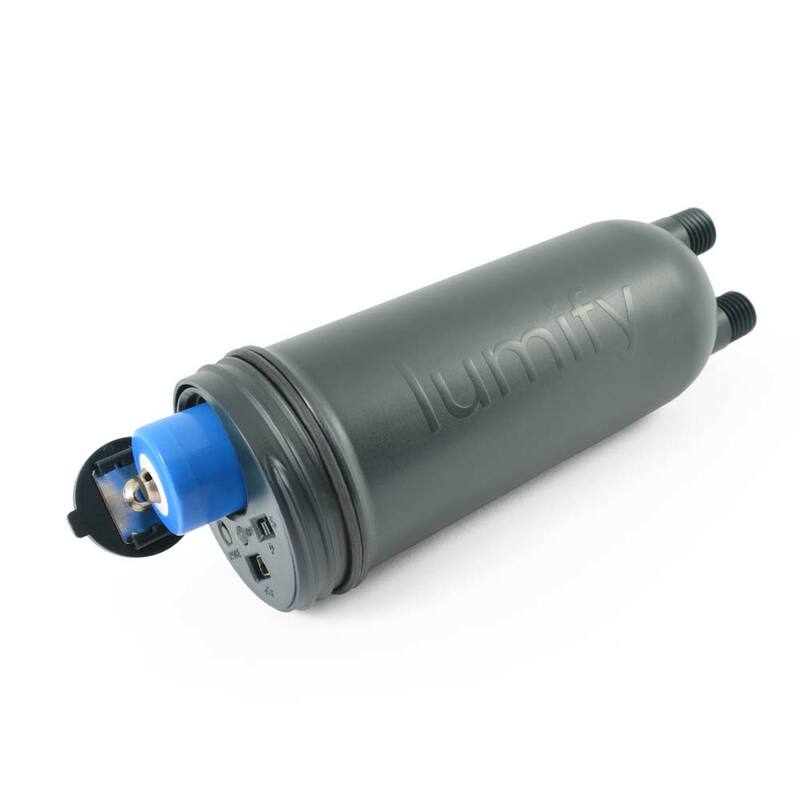 We have learnt a lot from our customers since we started designing solar lights ten years ago and all that knowledge and experience has been poured into the Lumify design making them by far the most advanced solar festoon lighting product we have ever launched. 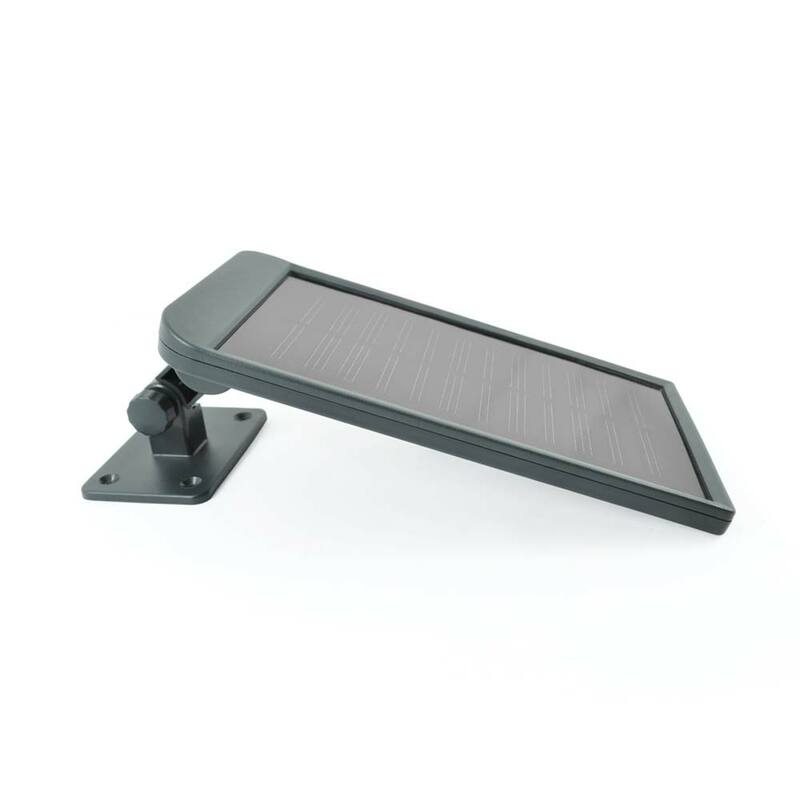 Water ingress is one of the main reasons solar lights fail. 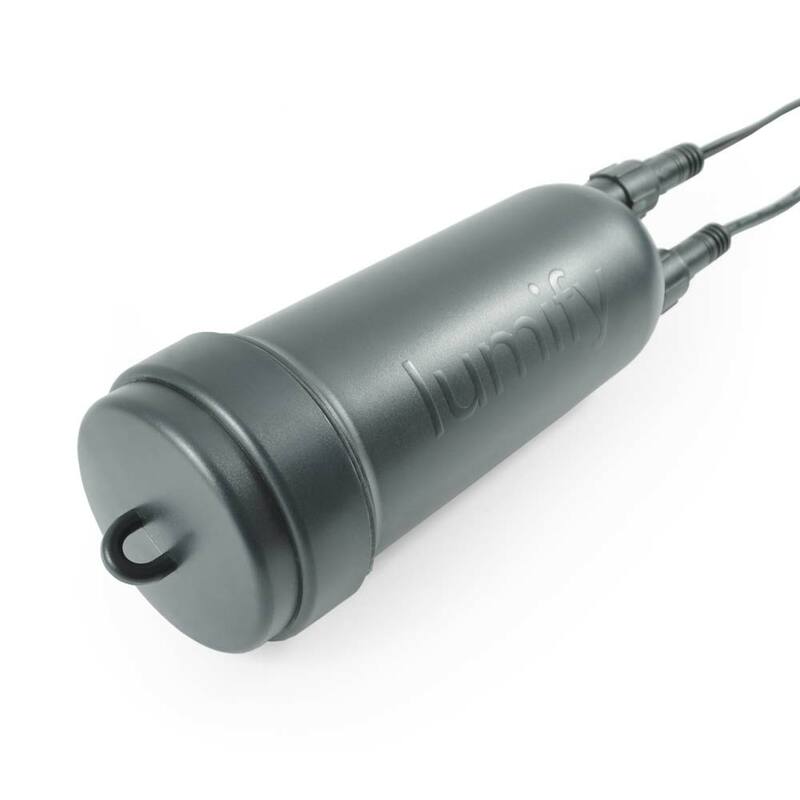 Lumify festoon lights use an innovative new tube design which guarantees unrivalled waterproofing. 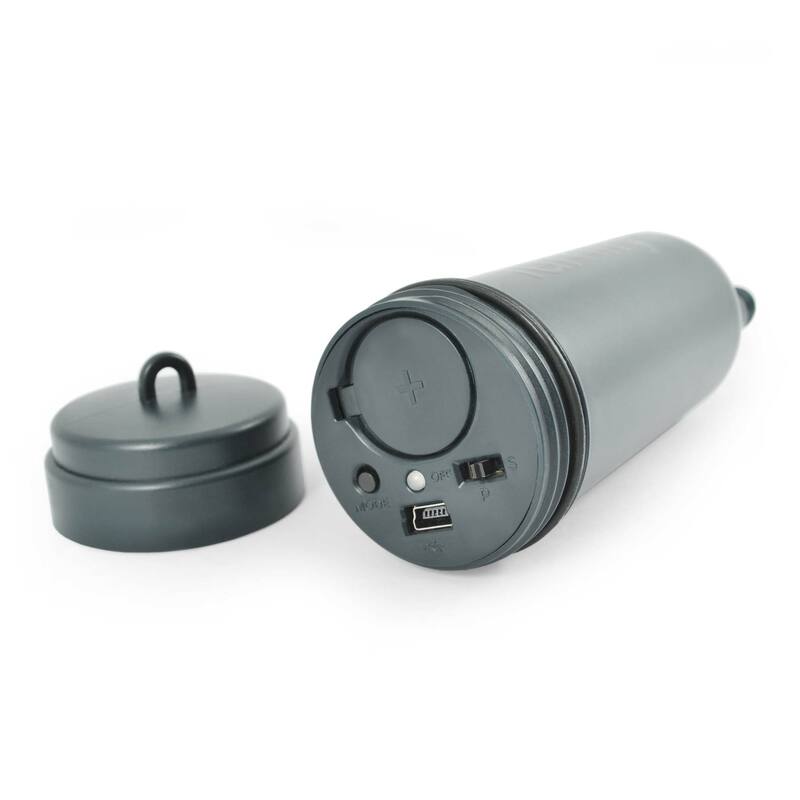 The battery compartment, power switch, mode switch and USB charging port are all protected under an o-ring sealed screw cap which offers bottle-tight waterproofing. 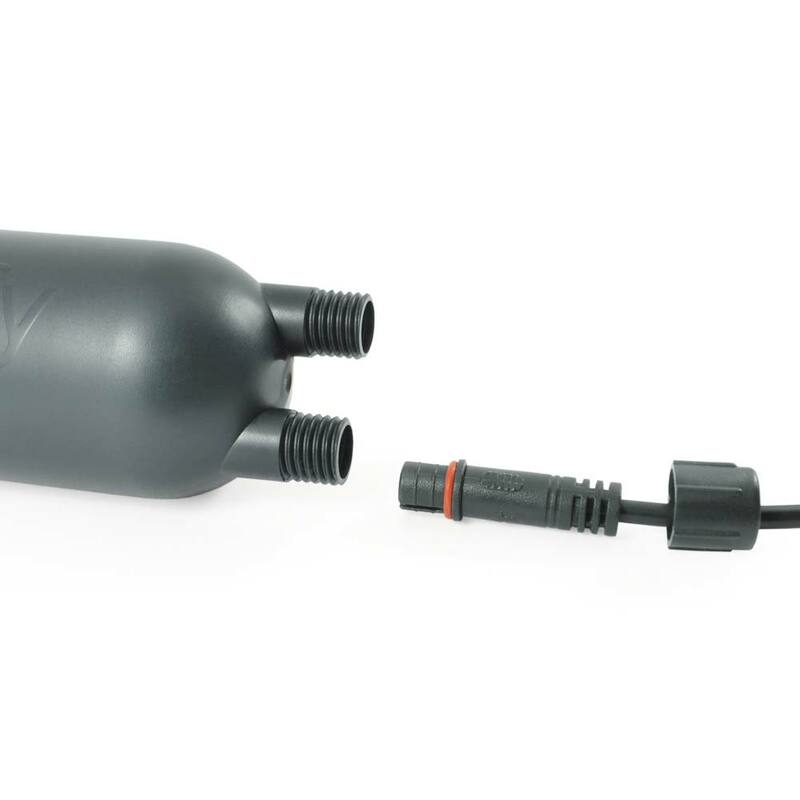 Both the solar panel and LED string are connected into the base of the tube using o-ring sealed valve connectors so there are no weak points. 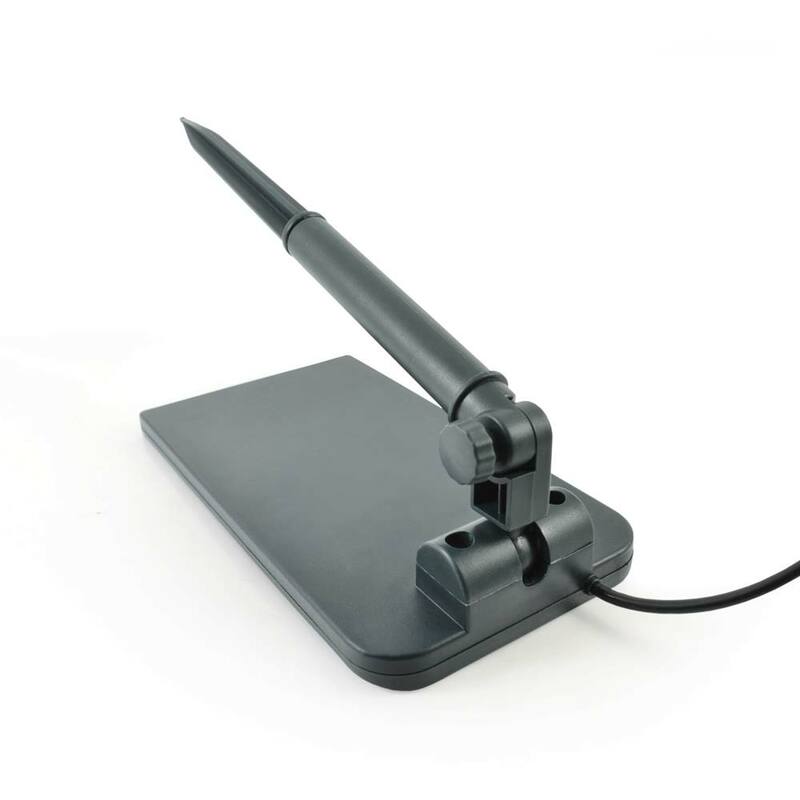 We pioneered USB charging on our Everbright range back in 2012 because not everyone has a solar-friendly spot in their garden. Lumify's unique high-efficiency circuit design takes USB charge to a new level. 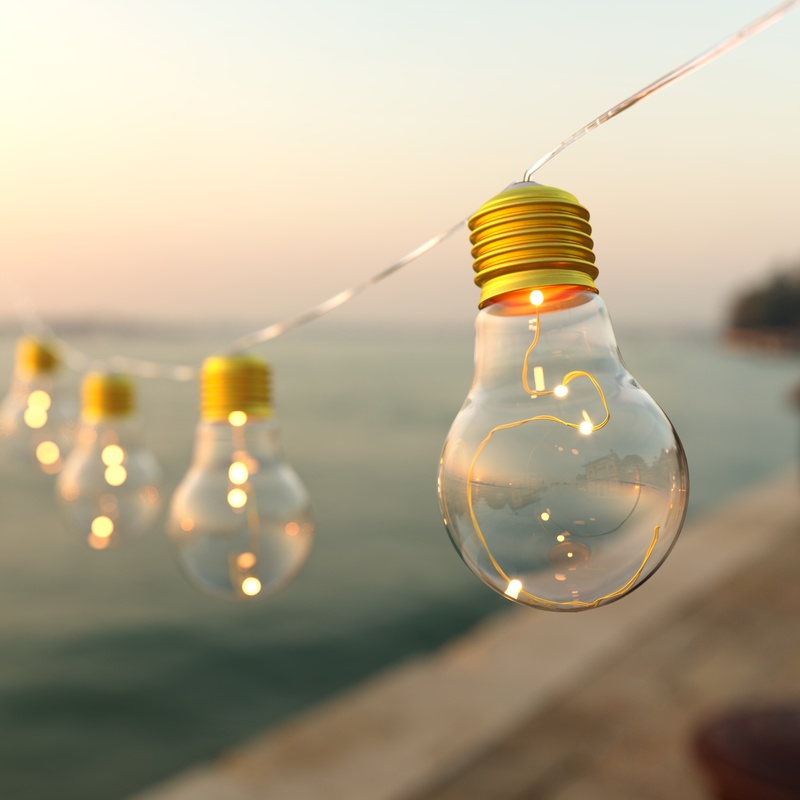 Lumify solar festoon lights can work for 6 nights in a row from a single 4 hour USB charge with only a little help from the sun - this can be extended to 12 days if you use Powersaving mode. 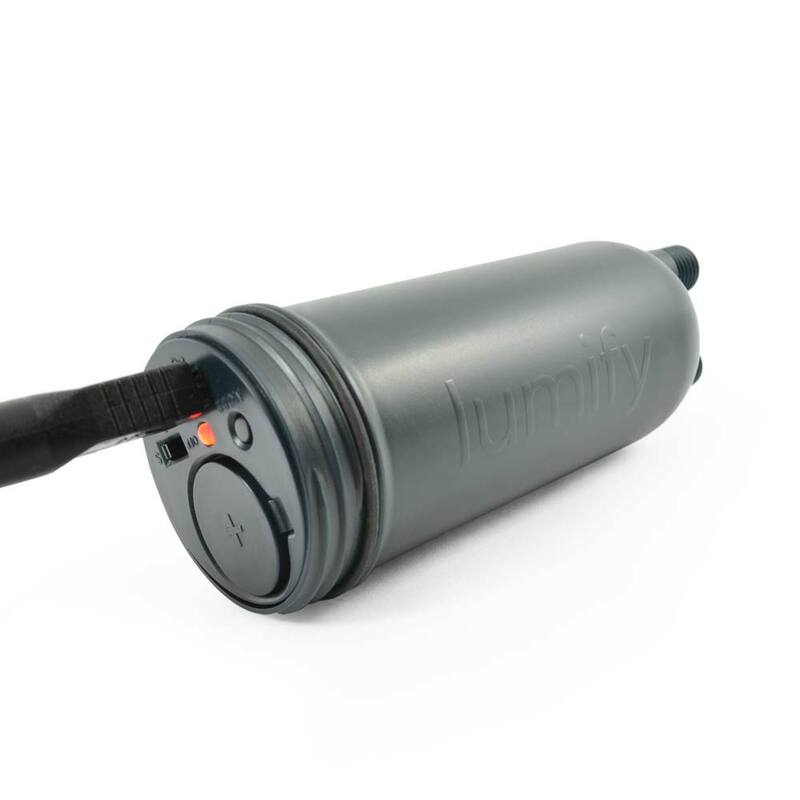 Lumify have been carefully designed to ensure that both the solar panel and string light string can be disconnected from the control tube quickly and easily so you can leave your lights and solar panel in situ if you ever need to take the control tube inside to charge it by USB. where can i buy new Lithium batteries.? 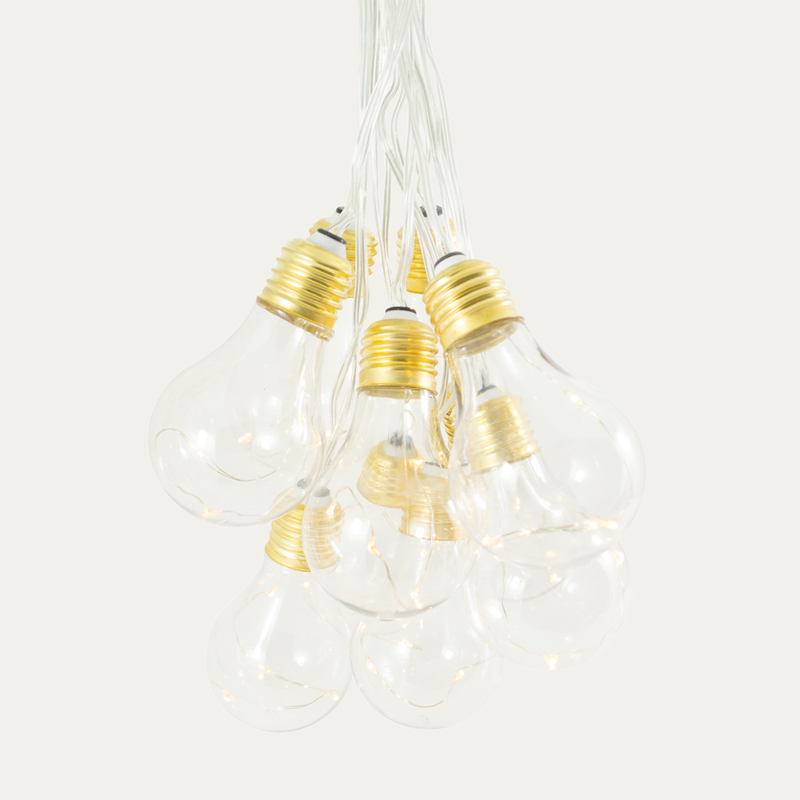 Can I take these lights in my hold luggage on an aeroplane to Italy? You'll need to check with the airline and maybe the airports too. The batteries are Lithium Ion. You could remove the batteries for the flight if you can't.